You don't have to login to read the Classifieds Market Place, Community Forums or Local Directory, only to participate. Creating an account is free and easy. Click on 'Create an Account' below, fill in your details and click 'Register' - that's it! We recommend checking the 'Remember me' box to log you in automatically each time you visit. Argan oil is often referred to as being liquid gold. It is an organic product that is extracted from the Argan kernels. It is native to Morocco and it is incredibly rich in nutrients and fatty acids. It is also full of vitamin E and is very beneficial to the hair and the skin. This makes it incredibly popular for those who want to hydrate their skin as well as those who want to soften their skin as well. Read on to find our more. 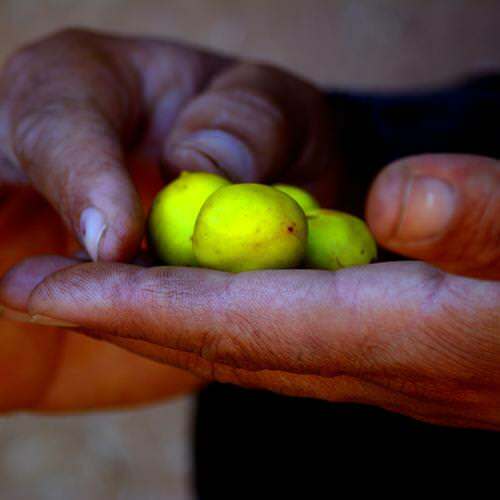 • First cold-press from the kernels of Argan (Argania spinosa) from Morocco. • Also known as Liquid Gold. Used for cosmetic, skin and hair care. • Improves dry flaky skin, scarring, sun damage, and damaged skin. • Rich in vitamin E, Omega-9, and Omega-6 fatty acids. • Suitable for all skin types, including mature and prematurely aging skin. Argan oil is great if you want to make sure that your skin is softer and even silkier. It is the best conditioner as well. You can even treat your split ends and you can tame your frizzy hair. Argan oil is also great if you want to have a new and improved styling agent. You can add it to your daily routine with ease and it is great if you want to add an attractive shine to your hair. 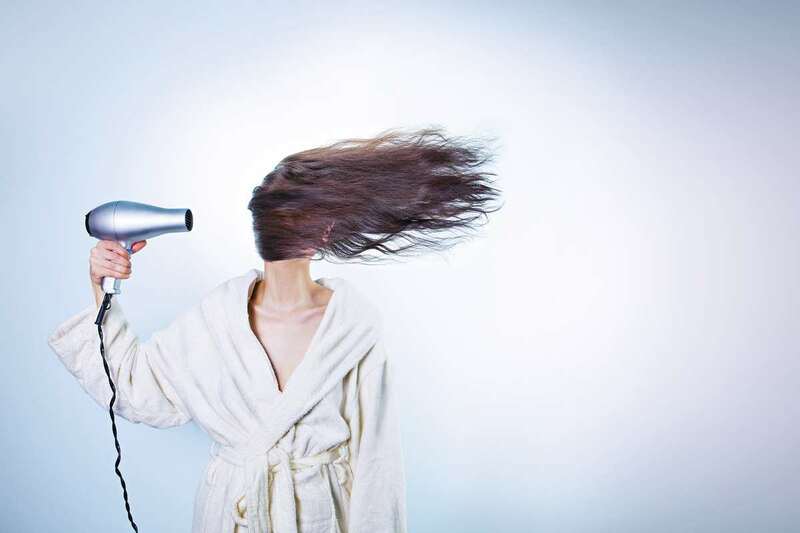 You can add it to your daily routine and you can even do this after blow-drying as well. If you want to make the most out of all of these benefits then all you have to do is put a little oil in your palms, before you comb it through your hair. Argan oil is a very effective moisturiser. It can give your skin a healthy glow and it can also reduce the risk of any wrinkles that you have. You can restore the elasticity in your skin and this is great if you have spent years trying to find a solution that works. Argan oil helps your skin to feel smoother and it is a great anti-oxidant. If you want to try and reduce the signs of aging on your skin then you should try and massage a couple of drops onto your face and your neck before bed. You will want to make sure that you don’t put too much on or else it could dry out your skin. A few drops however will give you anti-aging properties and moisturising properties all in one! A lot of oils can make acne worse. Argan oil however heals afflicted skin and it also helps to promote healing as well. A lot of people believe that acne is the result of oily skin. This is true, but Argan oil is non-greasy and it is a natural moisturiser. Argan oil also has a lot of properties which helps to heal any damaged skin cells. Your acne will be less inflamed and it can also promote healing in ways that other skin care products can’t. If you want to reduce your acne then the best way for you to do this would be for you to apply a couple of drops to the skin as this will help to add the moisture and nutrients needed to heal the damaged cells. You will need to rub this into the skin twice per day. So as you can see, Argan oil is ideal for a huge range of skin conditions. You would be surprised at how easy it is for you to get the best result out of your skin care products and Argan oil is a great way for you to get started. We have 100% organic Argan Oil from Morocco available in our online store and we would be more than happy to work with you to make sure that you get the right product and at the right price. Why don’t you take a look for yourself today to find out more? Elma is the co-founder of House of Pure Essence, providing 100% organic essential oils, 100% organic carrier oils, and Gelair for mould control. 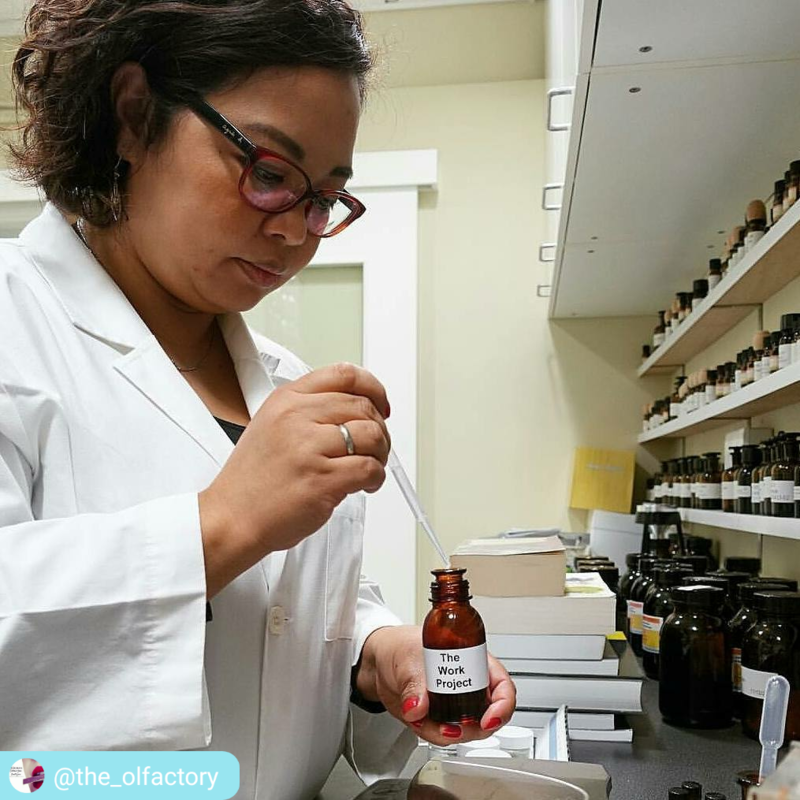 She is also the Scent Designer for et-projekt The Olfactory, the only Scent Marketing company that has in-house Scent Designers. She’s a chemical engineer and started with formulating products for FMCG company. Elma later worked in the fragrance industry focusing on fragrance development. As a mother of two, she uses natural products like essential oils to improve the wellness of her family and friends. With her 2 decades of experience in both product formulation and scent design, she shares some of her insights, and formulations or recipes for chemical-free living.